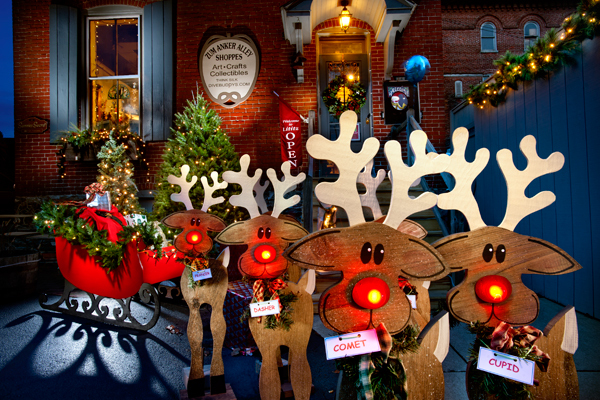 This entry was posted in Christmas, Close-up, Landscape, Light Painting, light painting, Photography and tagged americas coolest small town, Christmas, Glow, Glowing, lancaster county, Landscape, Light Painting, lititz, Nostalgia, pa, Photography, red nose reindeer, reindeer, rudolph, zum anker. Bookmark the permalink. Beautiful! The reindeer look adorable and what really makes the picture for me is how the light shines through the bottom of the sleigh. Yes,I thought that aspect helped a lot too. Great capture of the Christmas mood.